Boeing and BOC Aviation Limited have finalized a deal for 10 737 MAX 10 airplanes. The announcement, first made at the 2017 Paris Air Show, is valued at approximately $1.25 billion at list prices. 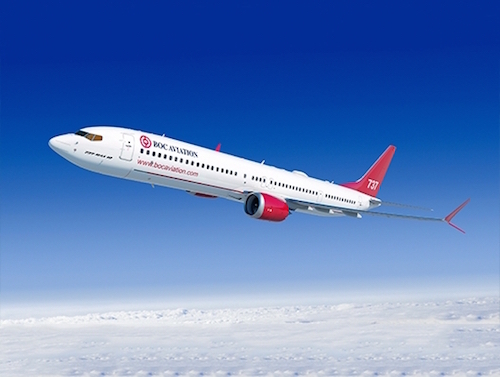 BOC Aviation joined 15 other companies for the launch of newest version of the 737 MAX family during the Paris Air Show. The Singapore-based lessor has committed to more than 300 Boeing aircraft since its establishment. The 737 MAX 10 will be the most profitable single-aisle airplane, offering the lowest seat costs ever. Like Boeing’s other 737 MAX models, the MAX 10 incorporates the latest technology CFM International LEAP-1B engines, Advanced Technology winglets and other improvements to deliver the highest efficiency, reliability and passenger comfort in the single-aisle market.